Whether you’re an established professional or new to the field, our training will give you the expertise you need in a specific product or technology. When you learn , you can be confident that what you’ll learn will be accurate, complete and up-to-date. The Skills Enhancement Program features a range of different courses taught by caring instructors. We are dedicated to helping employees meet their personal education and career goals. IT Training Solutions specializes in onsite instructor led and live online delivery of industry standard as well as custom IT courses. MIS place a strong emphasis on cyber security and have expert instructors that cover a wide range of security topics such as ethical hacking, penetration testing, secure programming, network intrusion investigations, firewalls, forensics, mobile devices and more. We also have experts in networking systems (Cisco, Juniper), server systems (Microsoft and Linux) applications development (.Net and Java), virtualization and cloud (VMware), and database (Oracle and SQL). IT Training Solutions has live open enrollment events scheduled regularly for both physical and remote online students. We can cater any course by customizing it specifically to meet your organization’s requirements. For those individuals and organizations that have tight budgets or are unable to take time away from the office to participate in a live course, we have a first class self paced online learning solution . 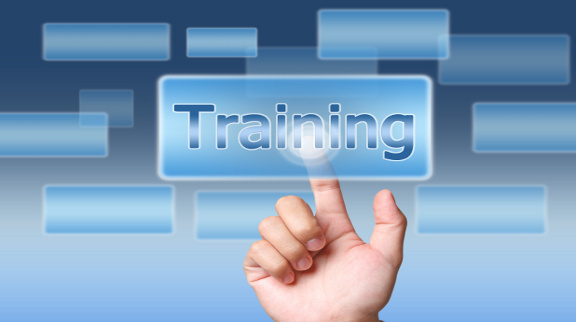 Let us know what training needs and projects you have and how we can accomplish them for you. Overcome difficulties with time management, procrastination, stress or interpersonal conflicts in the workplace. Couldn’t have asked for anything better today!